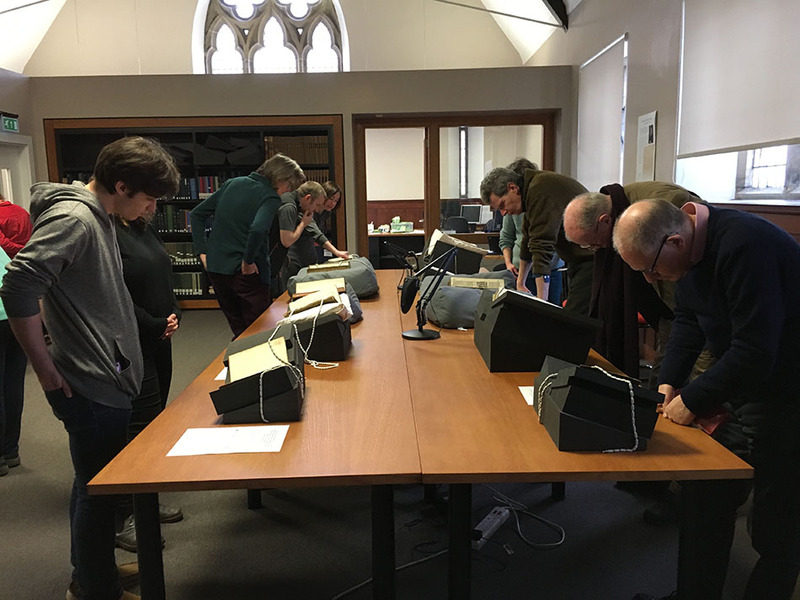 Last Thursday the University Library Special Collections put on a show and tell as part of this year’s StAnza poetry festival for an audience of over 20 enthusiastic and knowledgeable attendees. 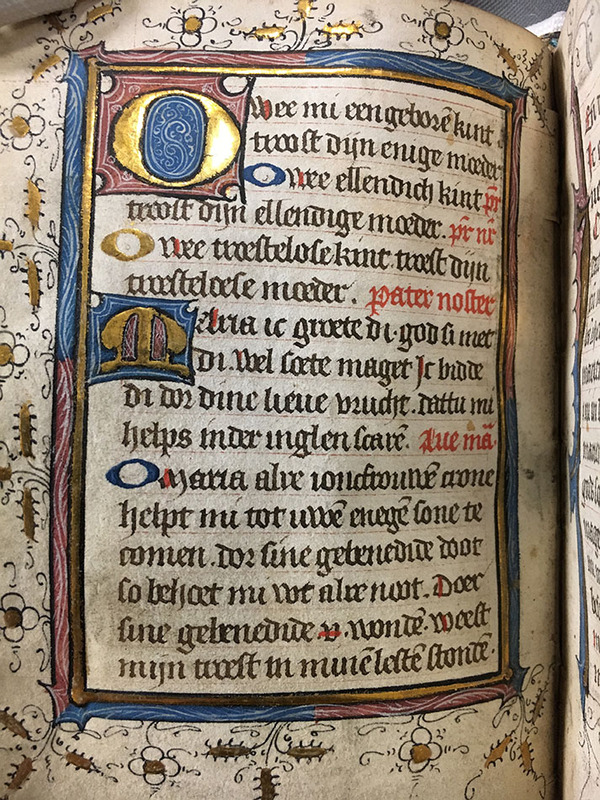 To fit in with the theme of the festival, Going Dutch, we brought a range of manuscripts and rare books produced in the low countries and often written in Dutch or Middle Dutch. 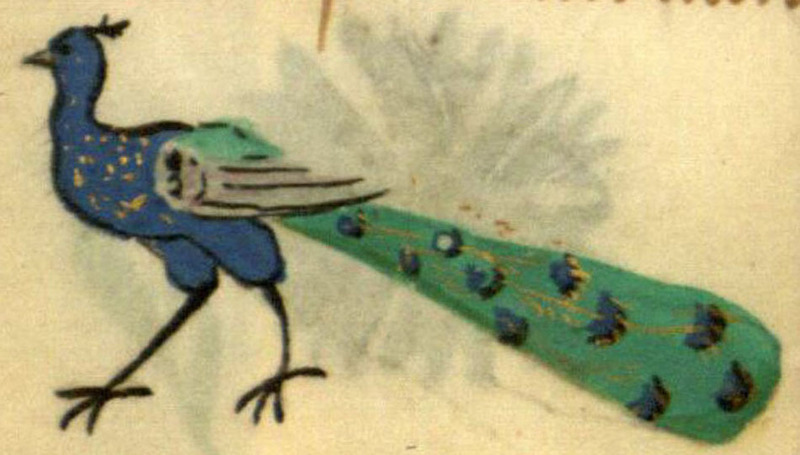 These included a gold-laden book of hours which is half in Latin and half in Dutch, a text of the office of the dead with tiny illustrations of animals and flowers on each page, and a number of 15th and 16th century books printed in Antwerp and Leuven on theology, astronomy, mathematics, emblems, exploration, medicine and history. Some of these were owned by William Schevez, Archbishop of St Andrews in the late 15th century, who had studied in the low countries. 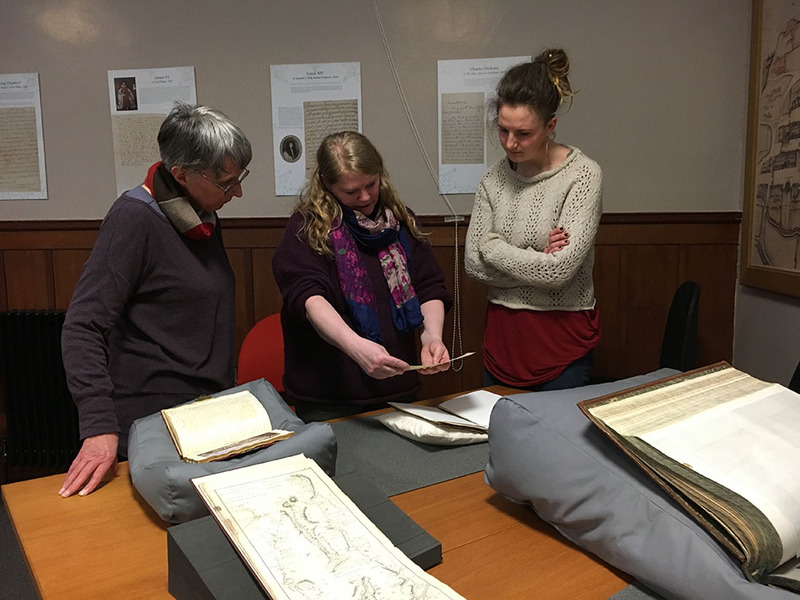 The other theme of StAnza this year is Borderlines, and for this we showed some travel journals from the Grand Tour through Italy and Switzerland in the early 19th century and a wonderful illustrated account of the geology and natural history of Vesuvius by Sir William Hamilton, husband of the slightly notorious Emma Hamilton.